Free Offer Ended. This app was free on January 31, 2016, but the offer has expired. Follow us on Twitter or Subscribe by email or RSS feed to get daily App Gone Free notifications so you won’t miss it next time. The following impression was made during the promotional period. 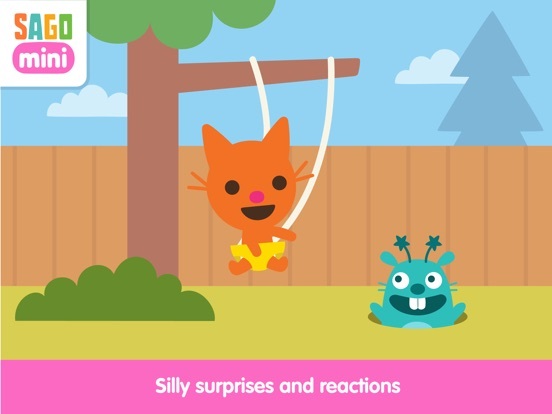 Keeping in line with our kid-centric games today, we want to feature another app brought to you by popular child app developers Sago. 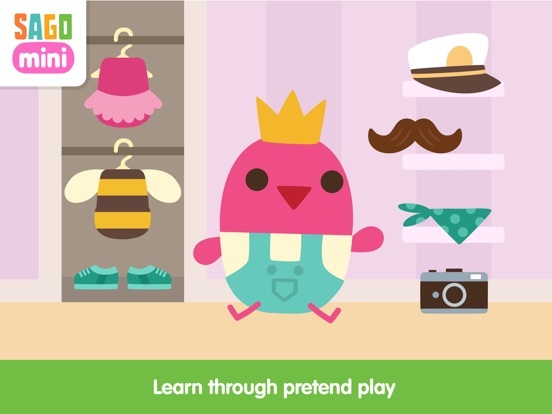 The app in question is called Sago Mini Babies, and here’s why we like it. 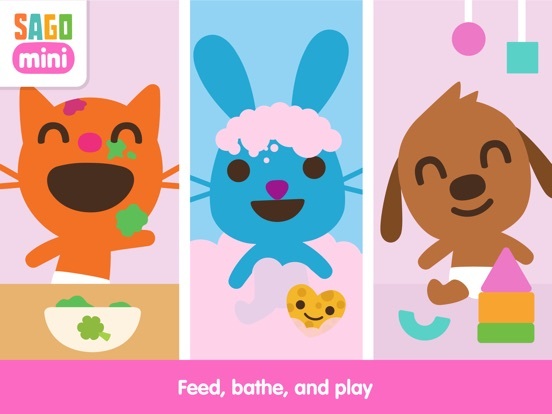 Sago Mini Babies is a great way for your young child to not only have some awesome fun, but learn a few lessons about taking care of something. 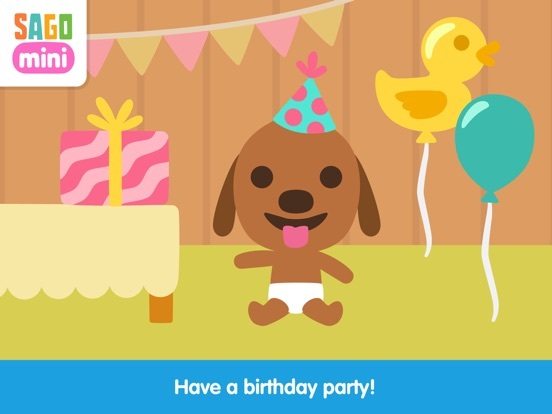 The idea of the app is that they’ll be able to choose from a cast of Sago Mini characters that are babies, and their job is to care for them and make sure they’re happy. Such activities include feeding, bathing, playing with them, and more, all designed to put the user in charge of the outcome in a fun and engaging way. This is a great game if your young child is about to be a new big brother or sister, teaching them the value of caring for another individual and helping out. The game is easy to control and understand, and is filled with colorful graphics, endearing characters, and plenty of fun little elements to discover as you go. The general age is for kids between 2-5, but really it’s one of those apps that any young kid could see value in. 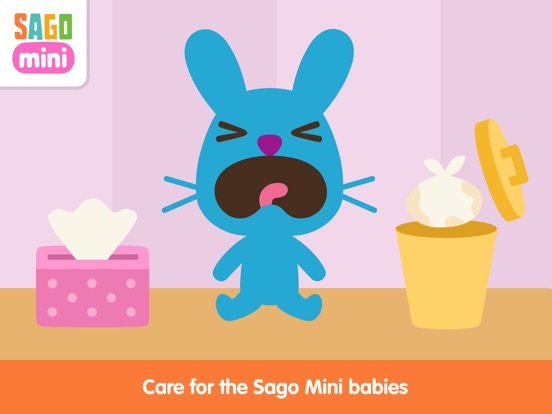 Get Sago Mini Babies and sit back and watch as your kid takes charge and takes care of their own virtual baby animal.